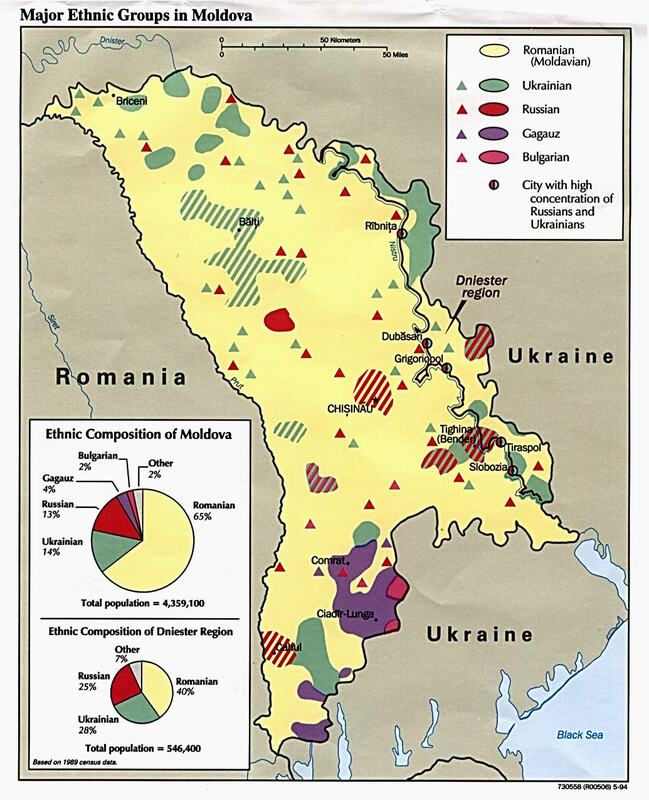 The Crimean Tatars of Romania are actually part of a much greater Tatar population that lives primarily in Russia. Large numbers of Crimean Tatars can also be found in Turkey, Uzbekistan, and the Ukraine. The Crimean Tatars are descendants of the Mongols who swept through eastern Europe in the thirteenth century. Their history has been both complex and turbulent. For many years, they have endured hardship, oppression, and injustice. By the end of the 1440s, the Crimean Khanate was established on the Crimean Peninsula. However, Russian rule came late in the eighteenth century and was very repressive. In 1944, Stalin accused the entire Crimean Tatar population of collaborating with the Nazis and had them deported to Soviet Central Asia. Sadly, almost half of them died in the process. To this day, the Tatars are still struggling to return to the homeland they were forced to leave more than half a century ago. Since the Tatars' massive deportation in 1944, much of their traditional Crimean lifestyle has been lost. They have undergone an intense process of assimilation into Russian culture. The older people have maintained a strong sense of ethnic identity. However, it has been extremely difficult for them to pass that identity on to their children. Although food production is the way most people earn a living in the Crimean region, the Tatars work primarily in manufacturing or petroleum industries. They often make extra money by selling leather, ceramic, and metal craft items. Family ties are very important to the Crimean Tatars. The size of the immediate family ranges from four to five members. However, two or three generations will often live in the same house. The great majority of the Crimean Tatars marry within their culture, unlike some of their Tatar cousins. The family is strongly patriarchal (dominated by the men). The line of descent is through the father and inheritance is passed down through the males. Work is divided along traditional lines with men working outside and women tending to the children and the household duties. Tatar children have no schools of their own. The school system publicly denies thousands of young Tatars knowledge of their nationality, history, language, and culture. As a result, about three-quarters of these children cannot read or speak their native language, Crimean Tatar. A majority of the Crimean Tatars who live in the cities wear western style clothing. Elderly and rural people wear more traditional dress such as scarves, turbans, robes, and sandals. The people have a deep love for songs and music which are popular at holidays and feasts. They perform popular folk songs called manes and chin, whenever there is a celebration. The Tatars are Sunni Muslims who belong to the Hanafite branch. However, they have no version of the Qu'ran in their language. The Muslim faith includes observing Ramadan, a month of ritual fasting. During Ramadan, they pray for Islam to fill the earth. Some evidence suggests that the Crimean Tatars have a thirst for the Word of God. There is also a great need for laborers to work among the Tatars. Tentmaker-missionaries in agriculture and construction are needed, in addition to those who can evangelize and do church planting. Tatars also need job training and help in establishing small businesses. English language studies may be needed as well. * Scripture Prayers for the Tatar, Crimean in Moldova. * Ask the Lord to call full-time Christian workers who are willing to go to Romania and share Christ with the Tatars. * Pray for those who are leaving comforts behind and risking their lives to return to their homeland. * Ask God to strengthen, encourage, and protect the small number of Crimean Tatar Christians. * Pray that God will open the hearts of Romania's governmental leaders to the Gospel. * Ask the Lord to raise up a strong local church among the Crimean Tatars.